You must register and pay for each camper separately. How old does my child have to be to go to Nature Adventure Camp at the ENC? 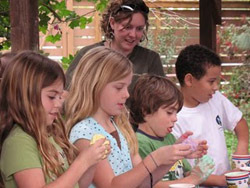 Entering Kindergarten through 3rd grade in Fall 2019 (If your child is age 5 on or before September 1, 2019, you must register for our K-3 Summer Nature Adventure Camp. 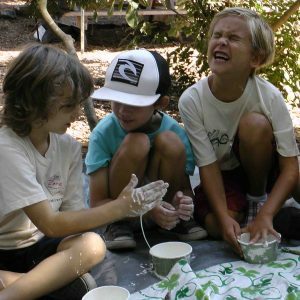 If your child is turning age 5 after September 1, 2019, you must register for our Little Naturalists Summer Camp.” Students entering 4th – 8th grade can enroll in Science Explorers Camp (Registration through the City of Newport Beach). What is the registration deadline? All camp registrations are open until 12PM on the weekday preceding the start of the camp OR until full. 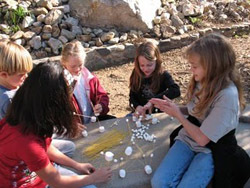 Nature Camp is held Monday – Thursday. There is no camp on Fridays.